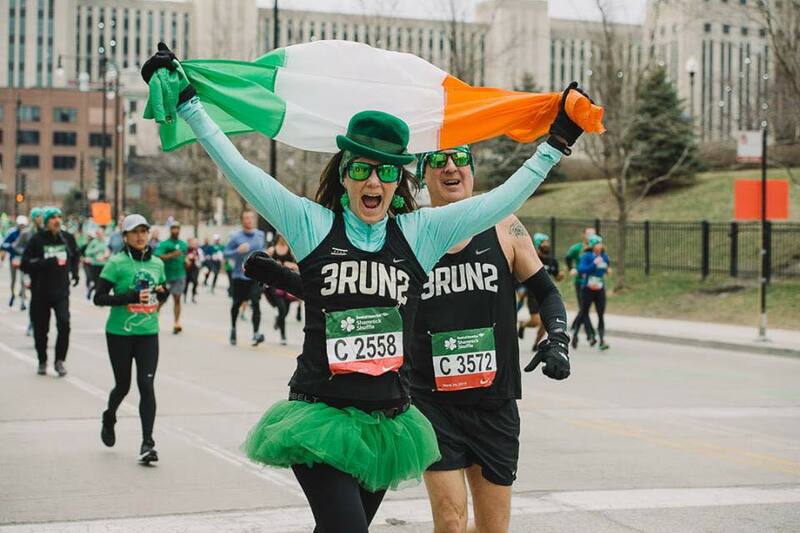 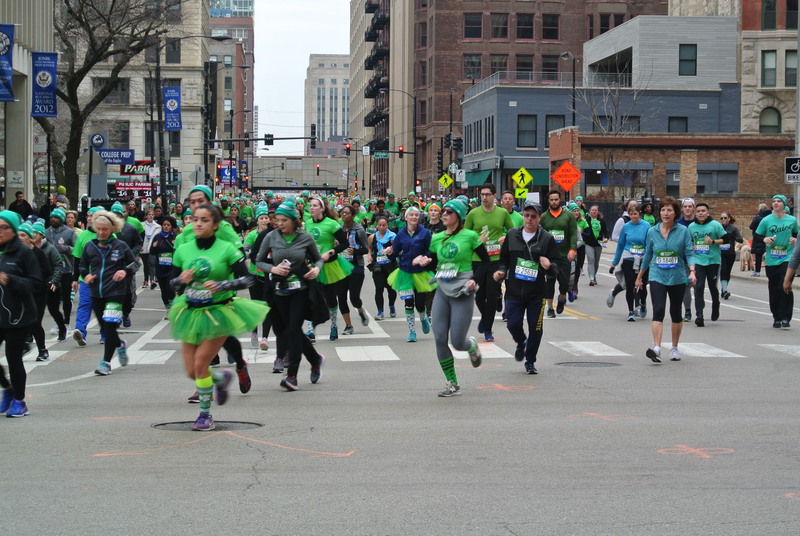 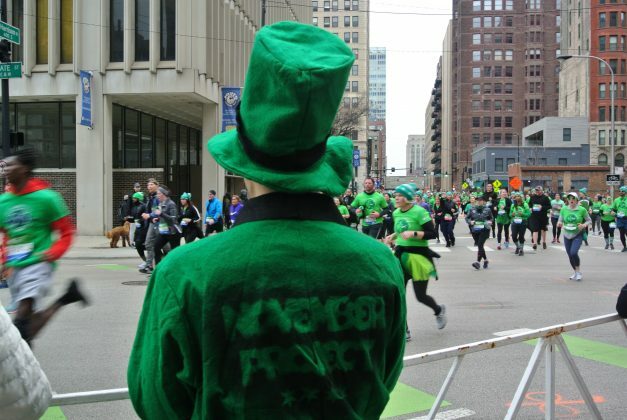 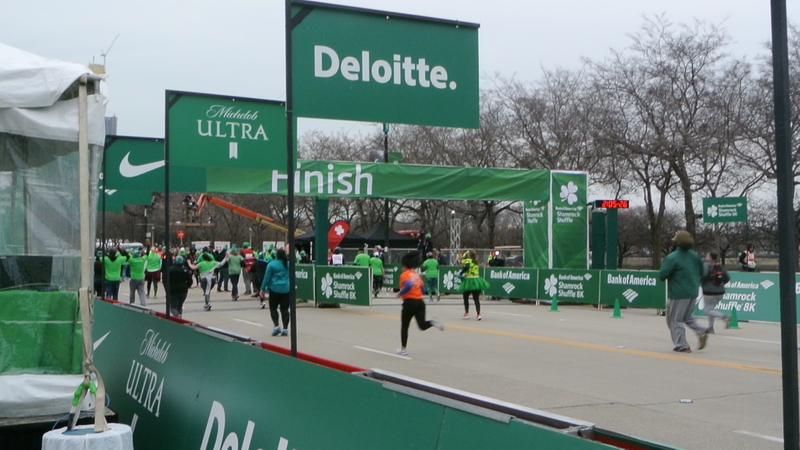 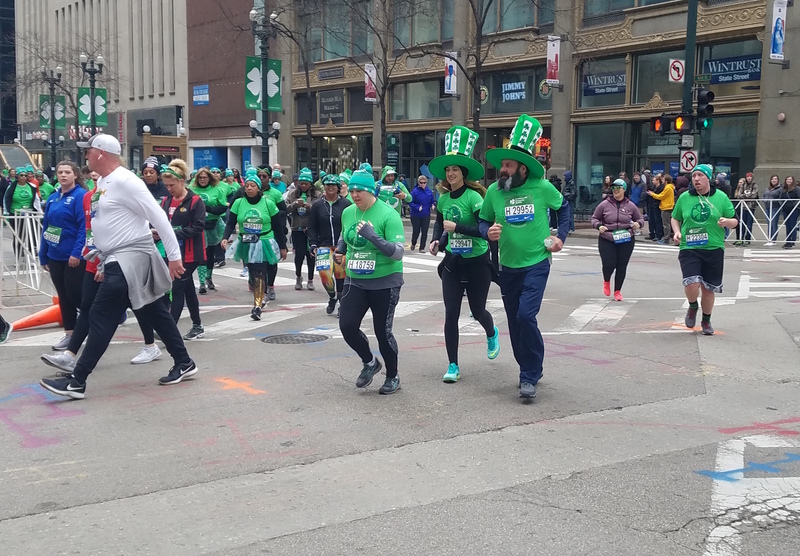 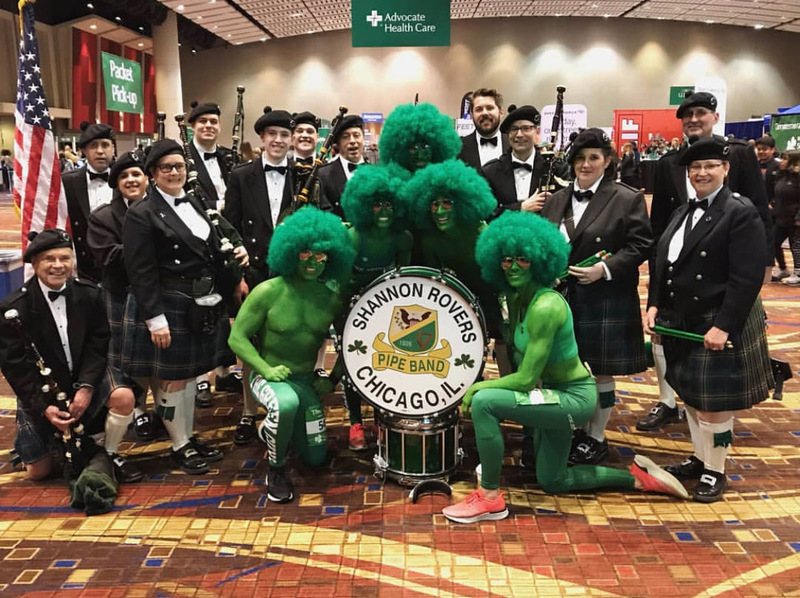 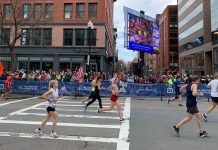 On Sunday, thousands of runners celebrated the official beginning of spring with the 40th annual Bank of America Shamrock Shuffle. The race offered an 8k run and two mile walk, and for the first time, a one-mile run on Saturday. 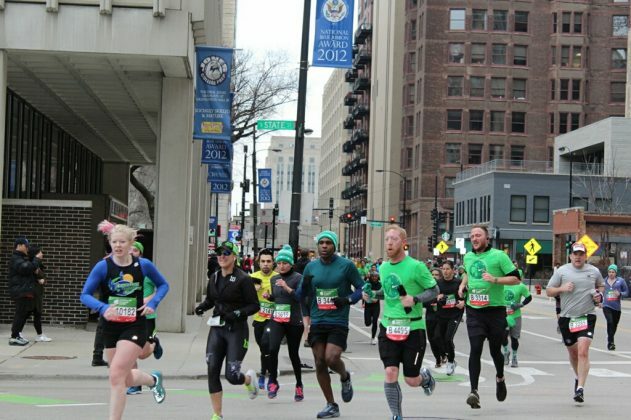 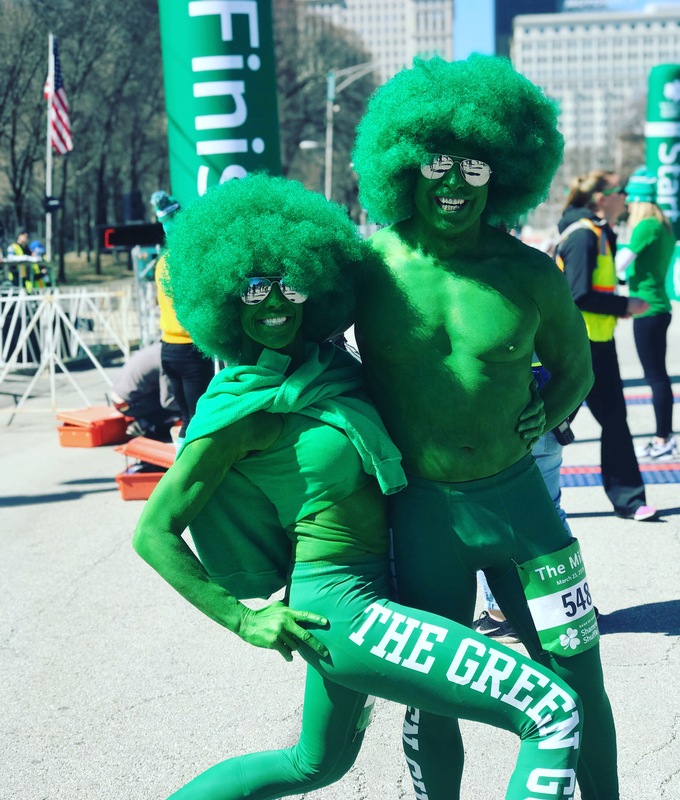 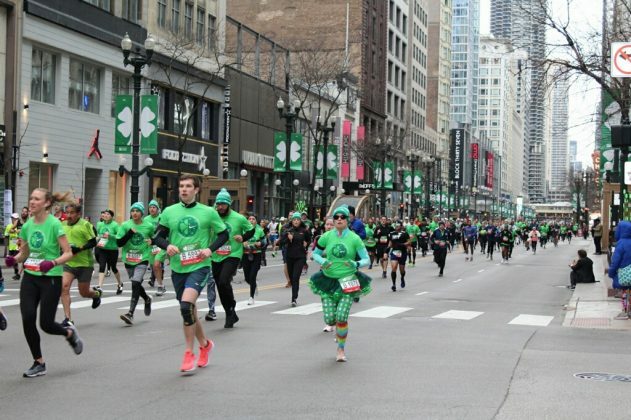 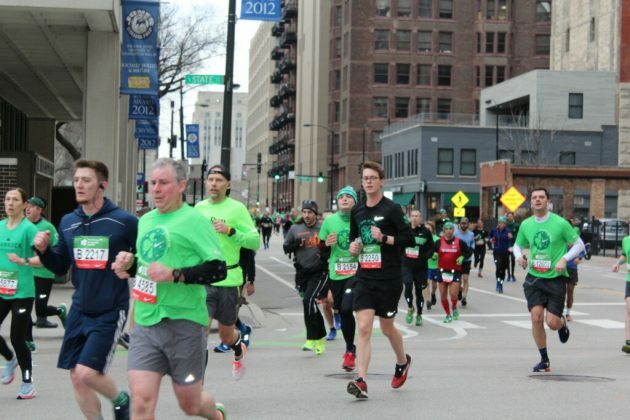 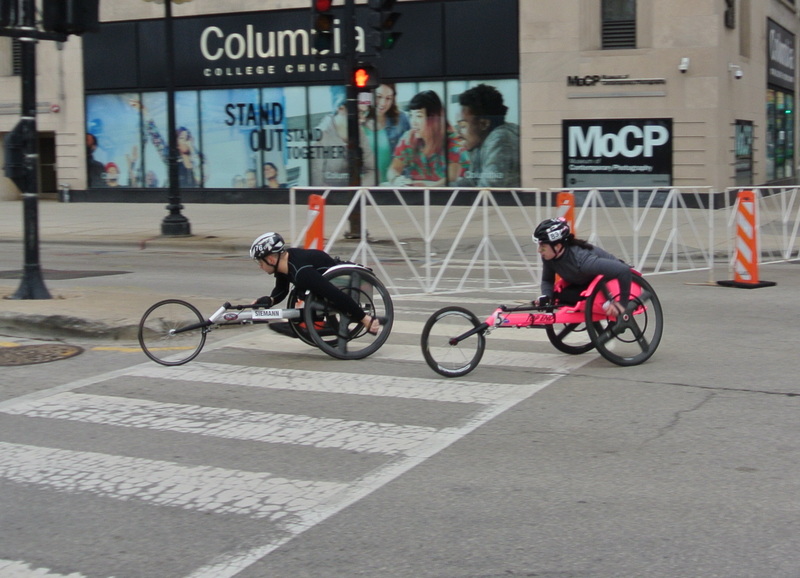 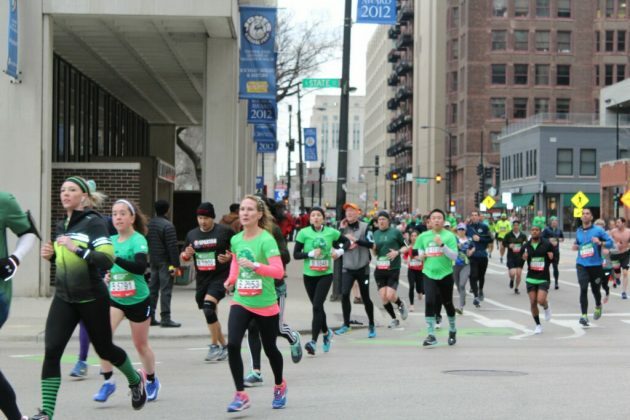 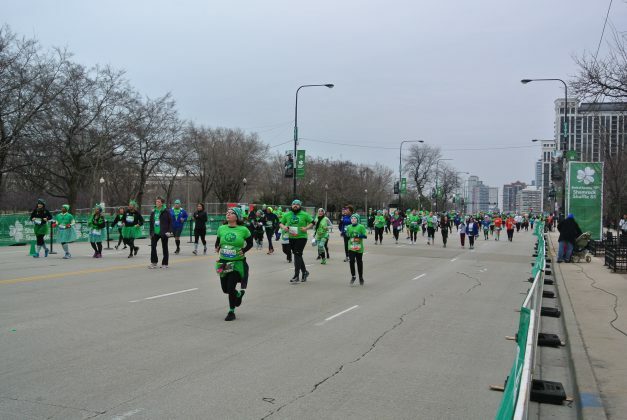 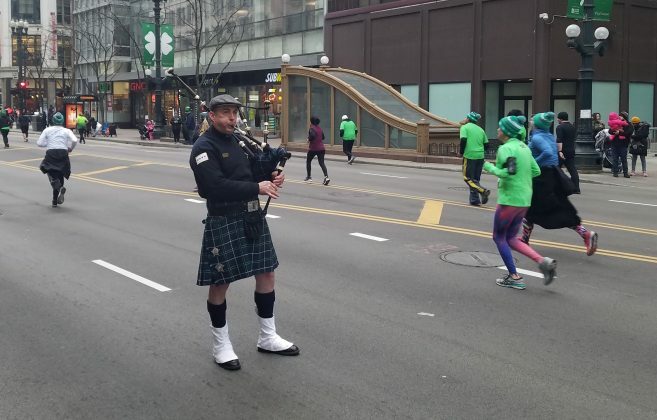 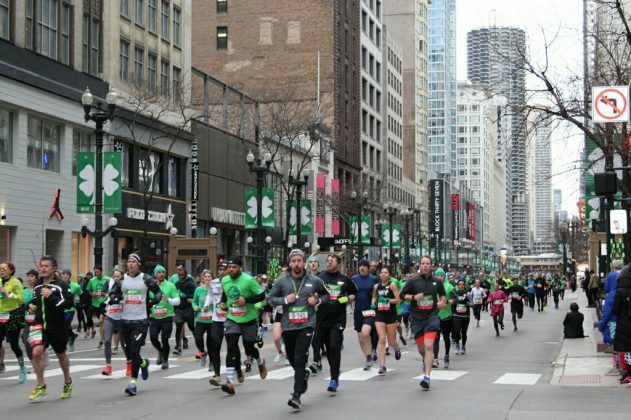 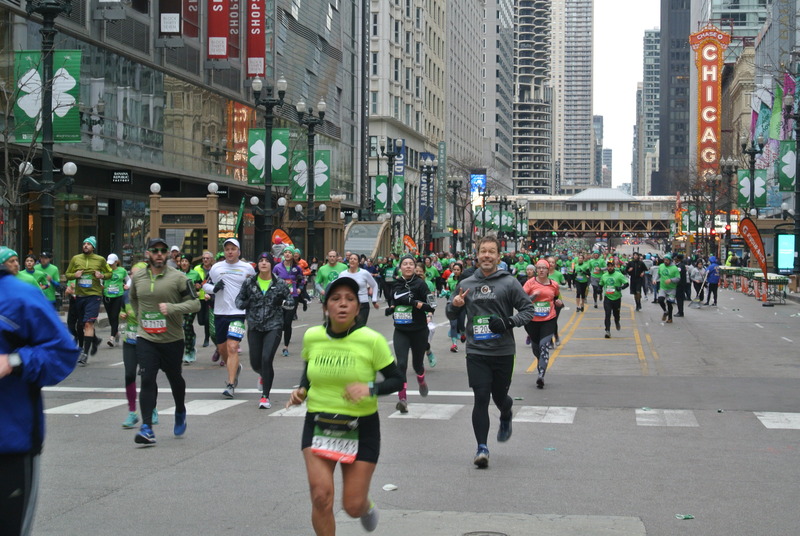 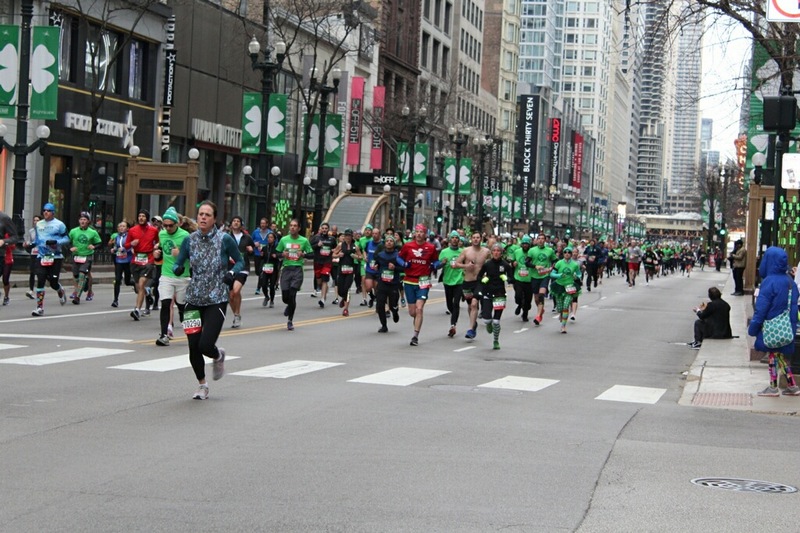 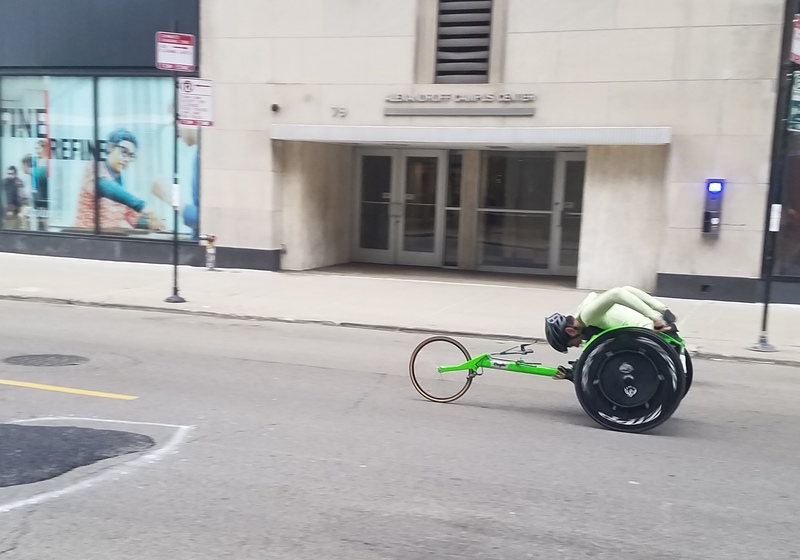 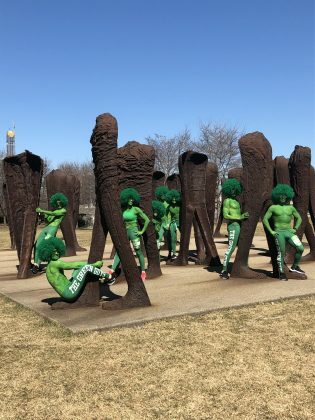 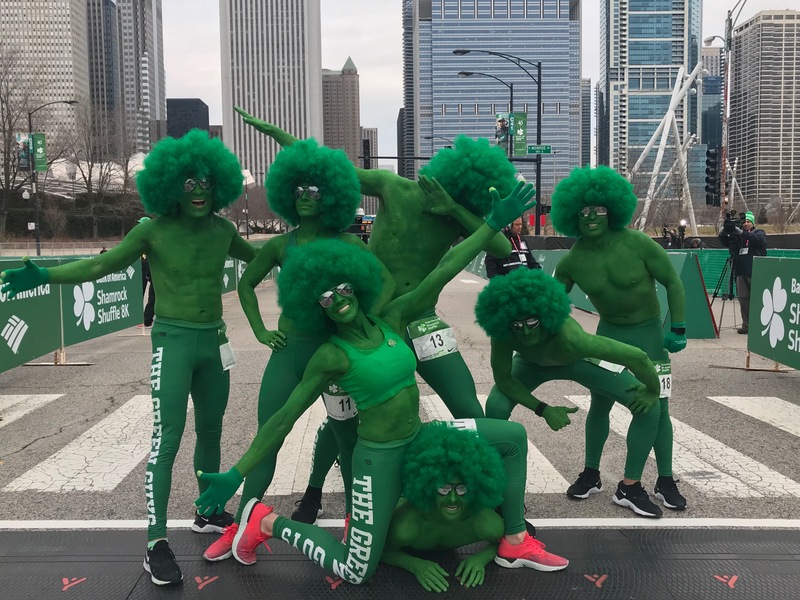 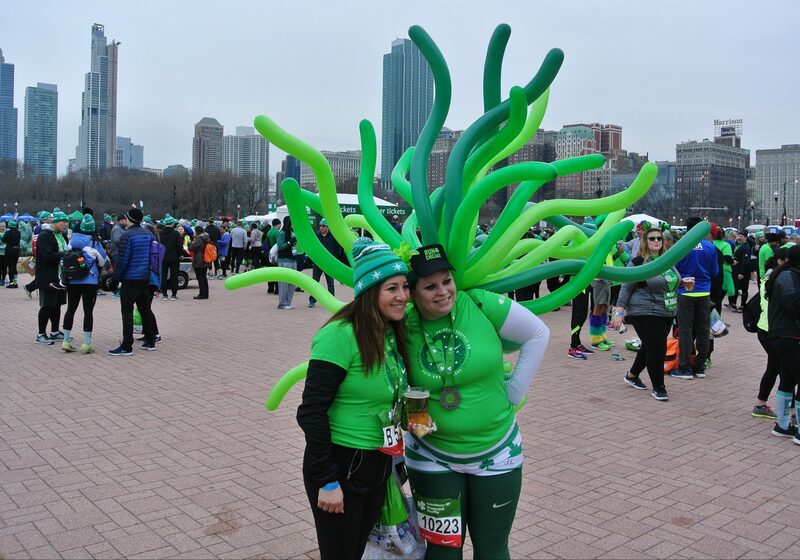 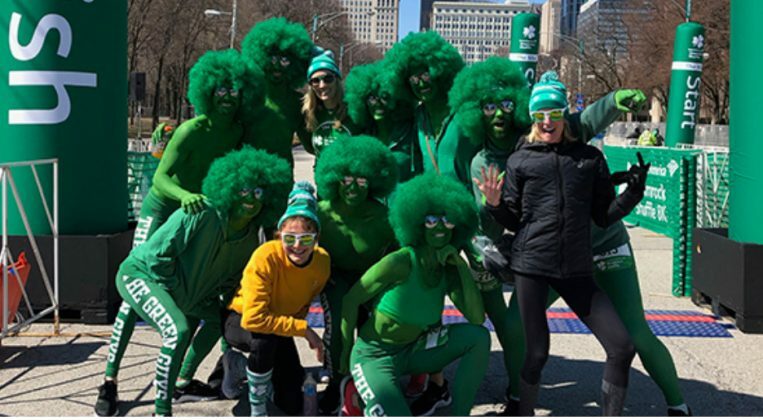 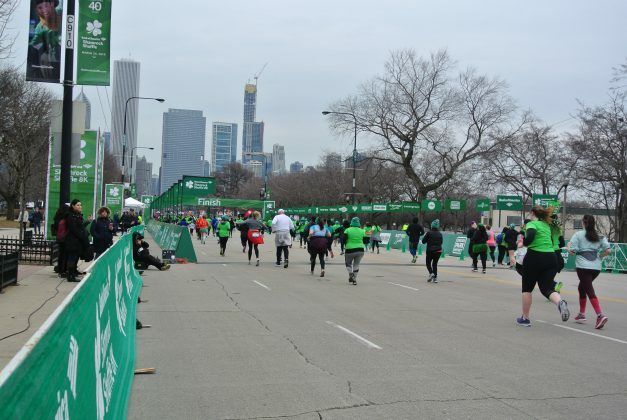 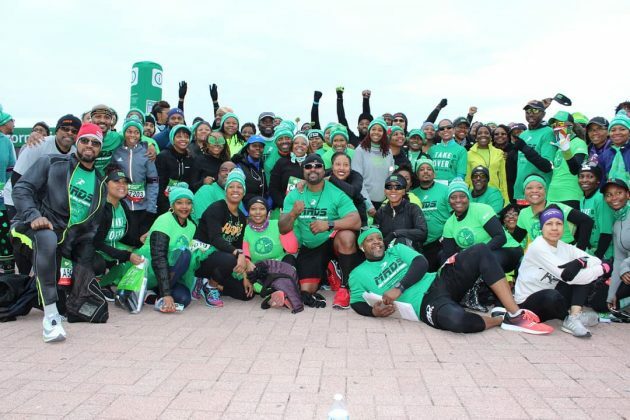 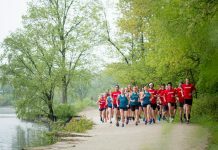 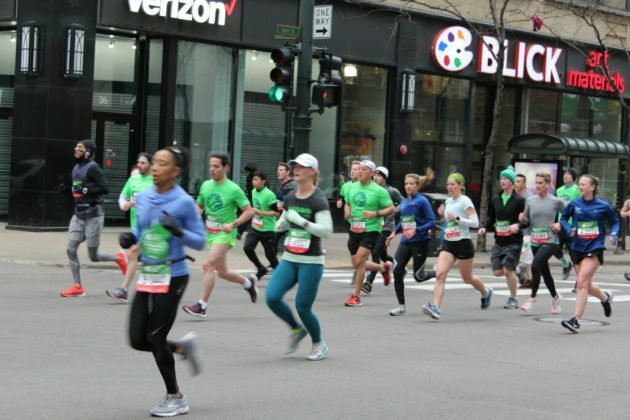 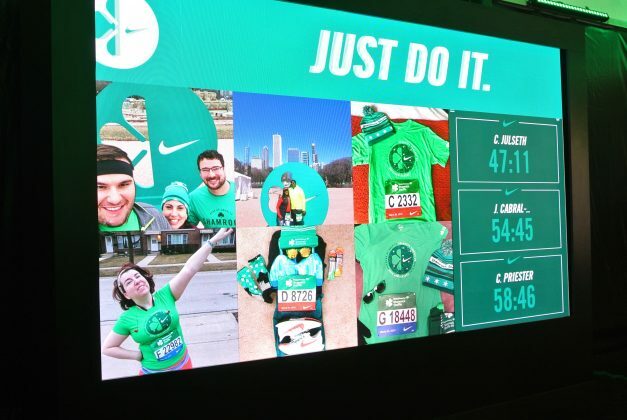 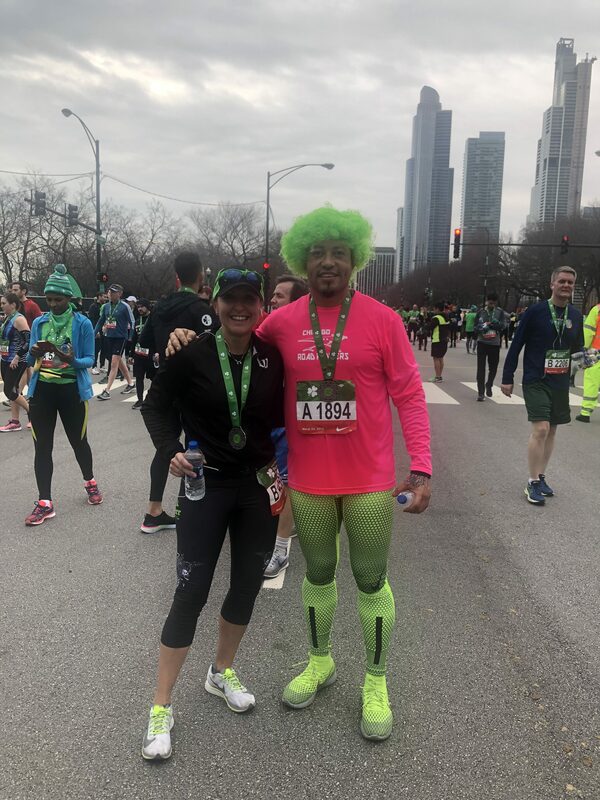 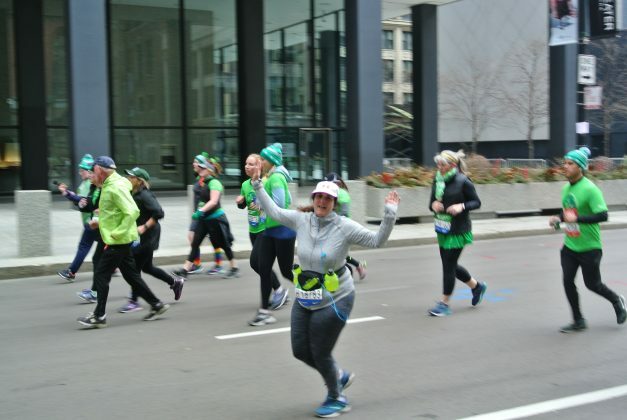 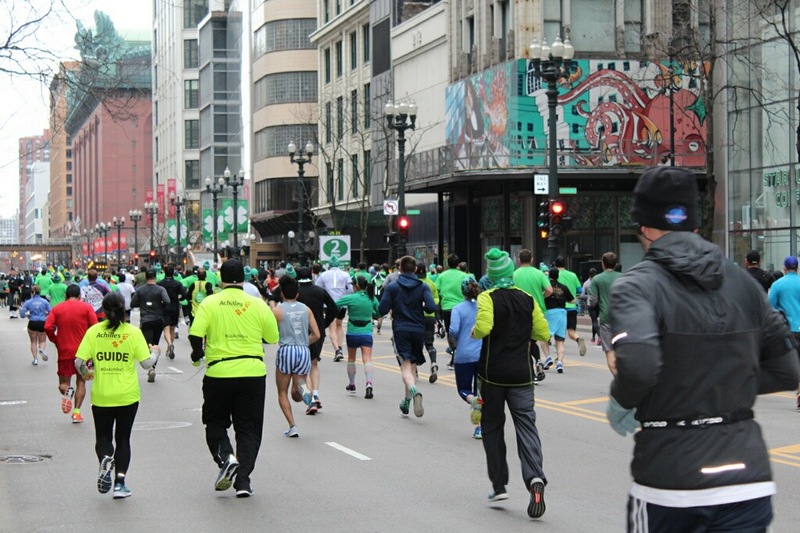 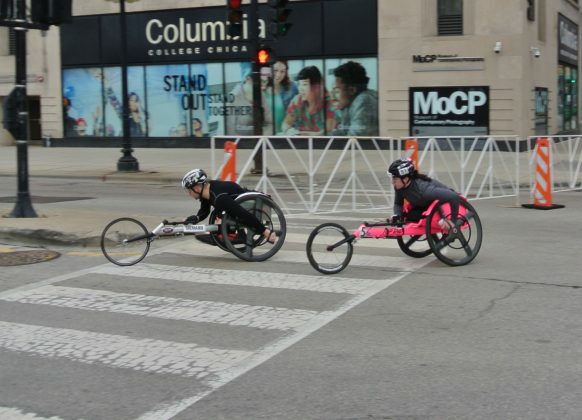 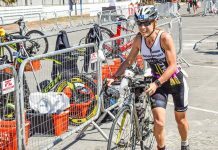 From spectating, to racing, to being one of the Green Guys, Chicago Athlete ambassadors were heavily involved in race weekend. Check out the pictures they took to document the festive celebration.